Our Pass plus driving courses in London allow the newly qualified driver the opportunity to gain experience and confidence in a number of areas not covered during their standard driver training. 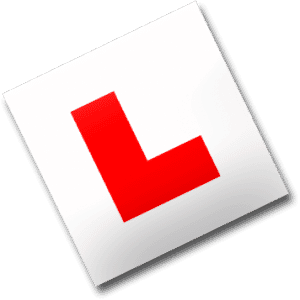 We also recommend this for drivers as a refresher style course or for those drivers who may still be a little nervous behind the wheel even though they have passed their driving test. Pass Plus will certainly make you a better and more accomplished driver and unfortunately it is quite often overlooked once people have passed their test. What is the Pass Plus Program? Pupils who have successfully completed the Pass Plus driving program through any of our South West London driving schools can attain significant reductions in their car insurance through a number of insurance companies. 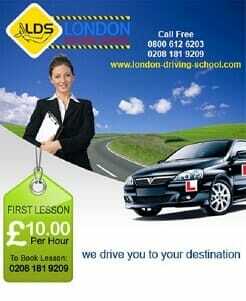 All of the Pass Plus instructors at any of our London driving schools are fully trained and registered Pass Plus driving trainers, affording you the comfort and peace of mind that your Pass Plus training will be provided by the same London Driving School instructor who trained you to pass your test. 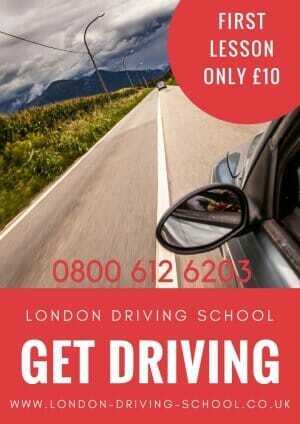 Book a place on one of Pass Plus programs through any of our South West London driving schools please call free on 0800 612 6203.